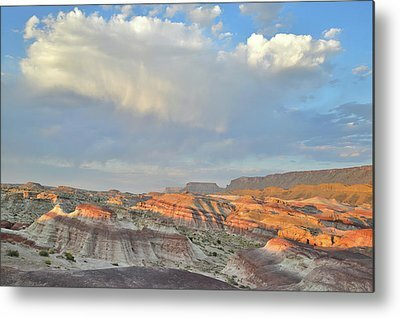 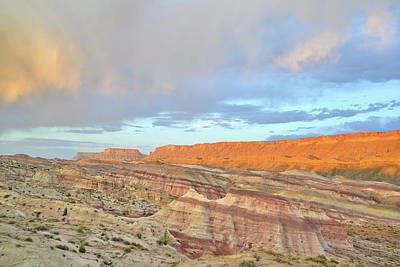 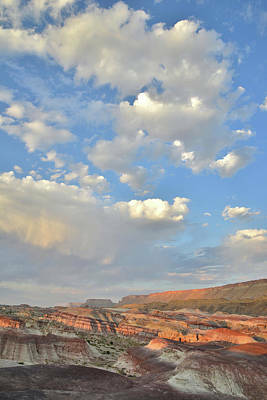 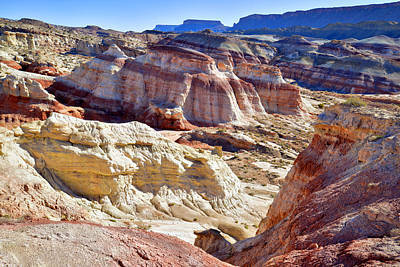 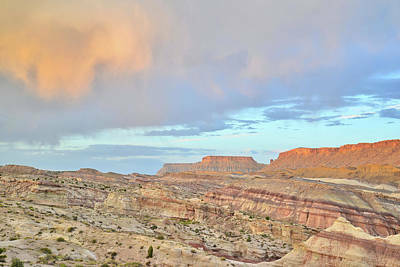 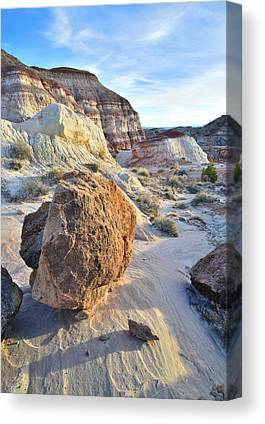 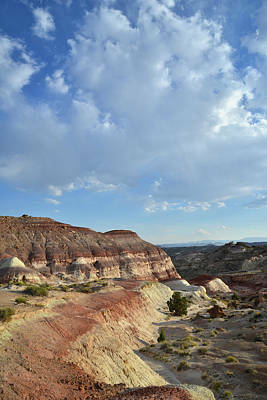 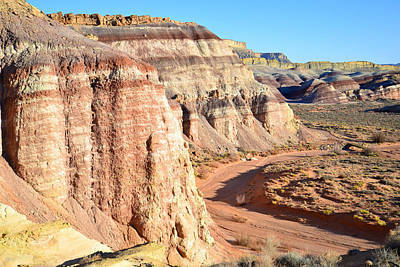 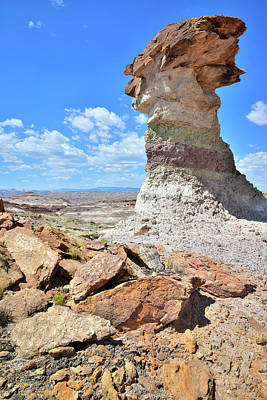 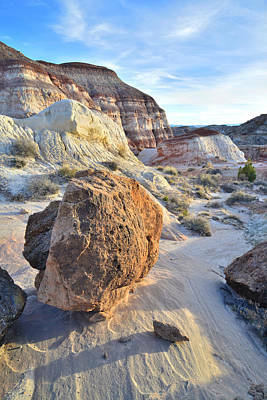 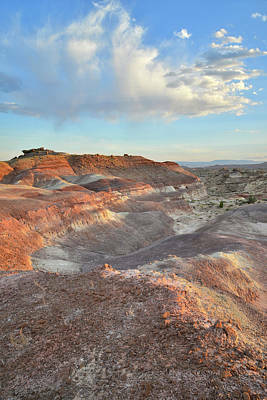 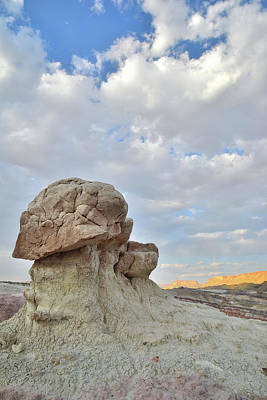 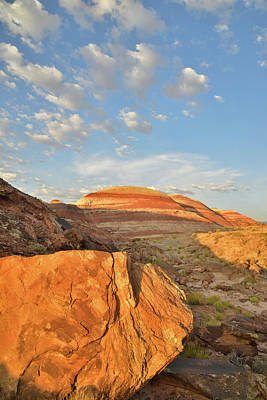 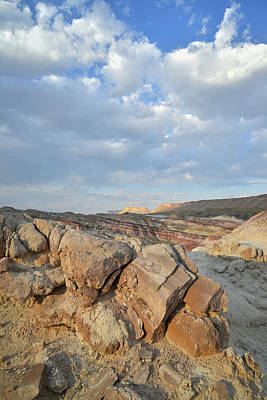 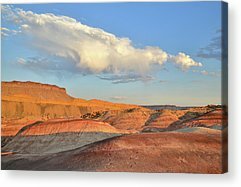 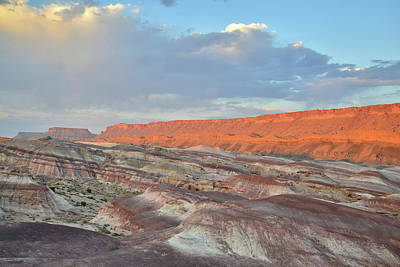 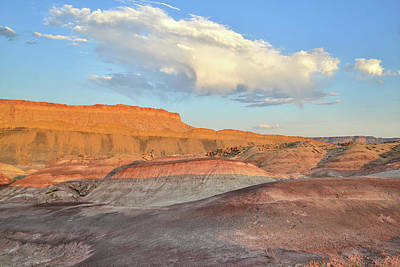 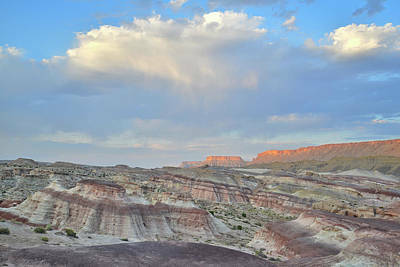 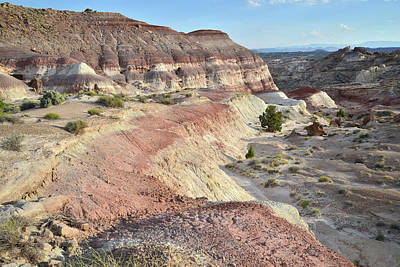 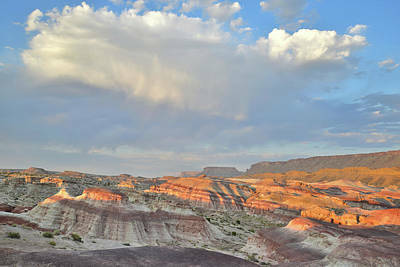 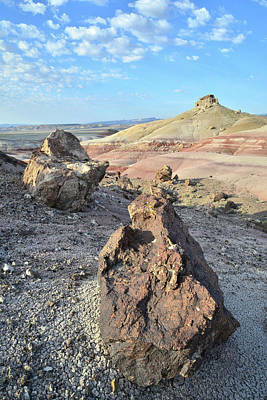 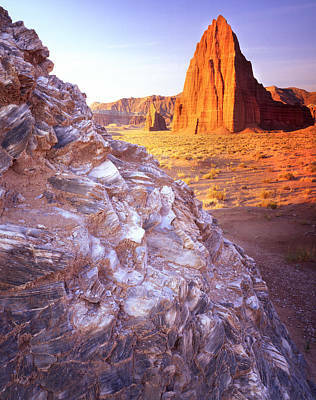 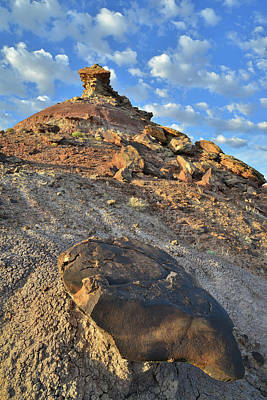 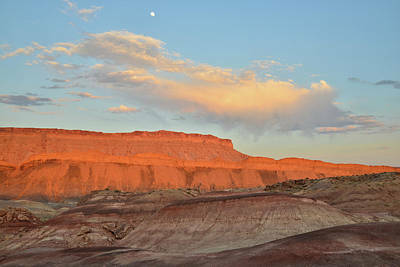 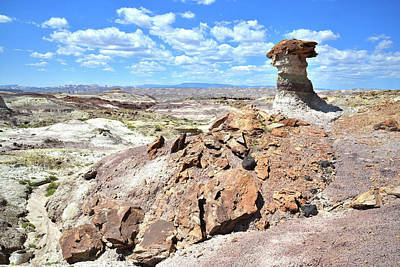 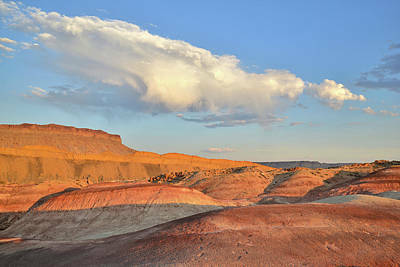 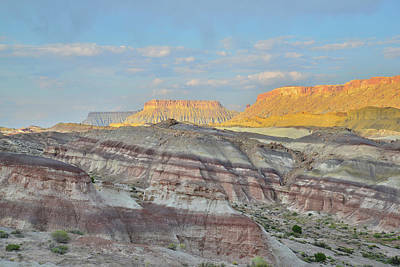 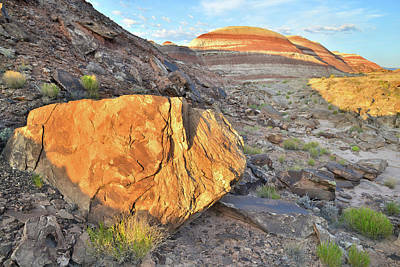 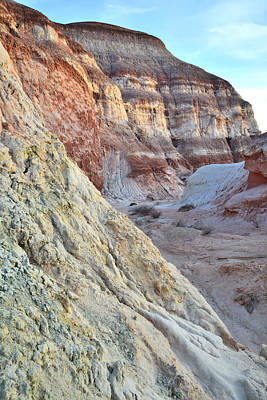 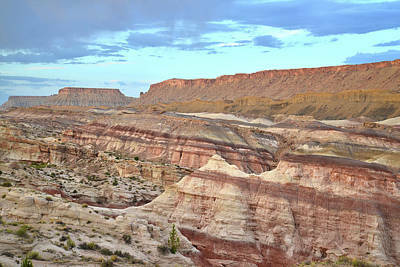 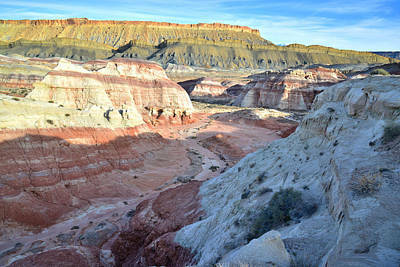 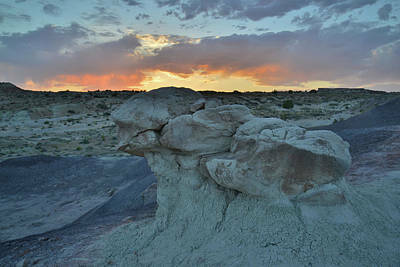 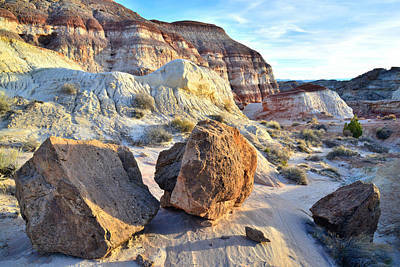 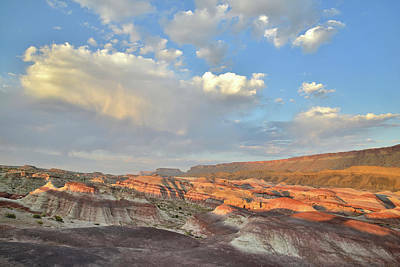 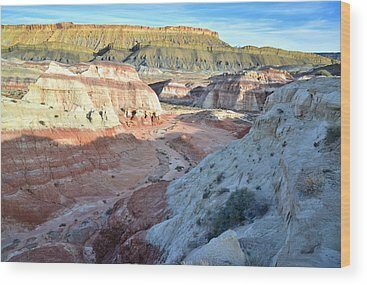 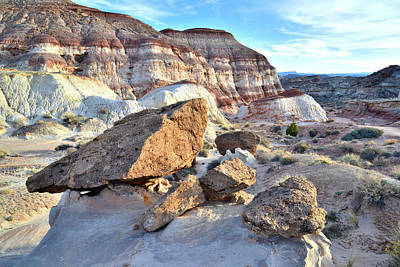 Cathedral Valley is a remote part of Capitol Reef National Park accessed by gravel roads. 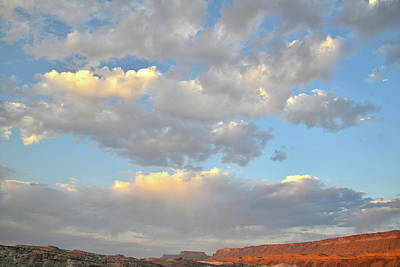 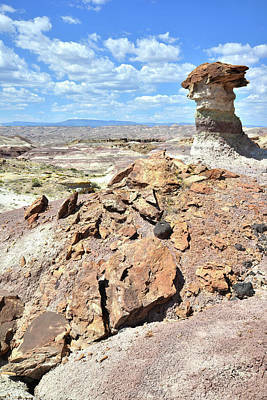 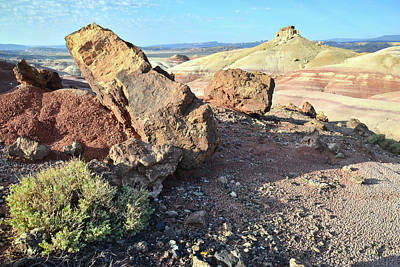 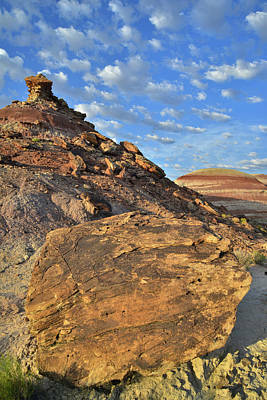 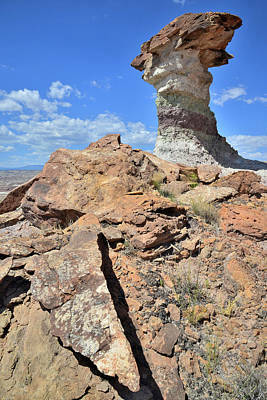 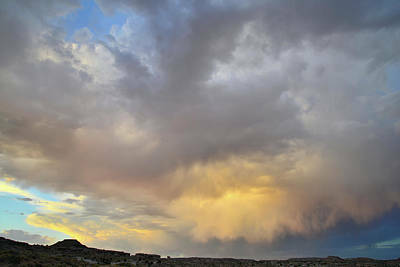 One is from Caineville Wash along Highway 24. 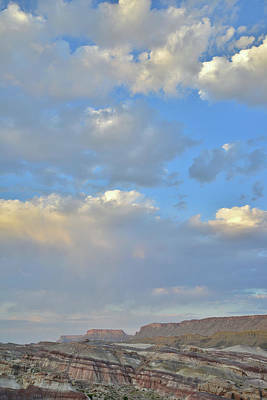 The other is called the River Fjord, which is also accessed from Highway 24. 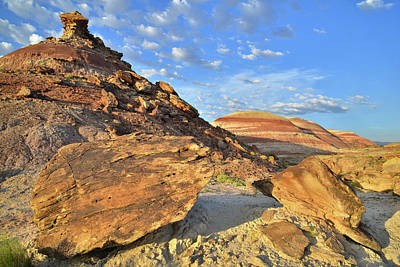 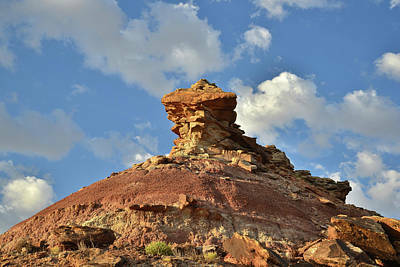 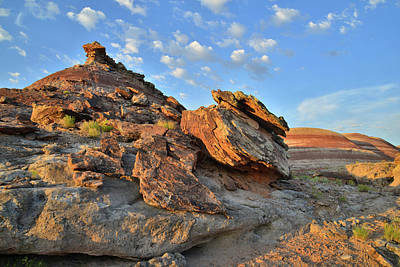 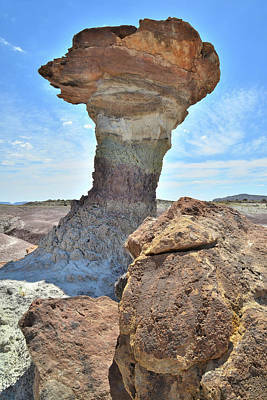 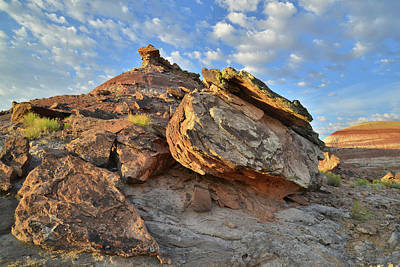 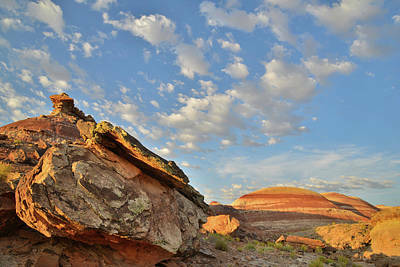 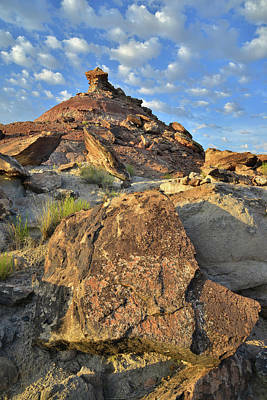 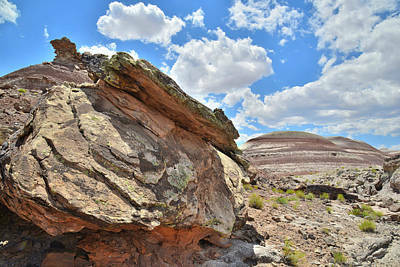 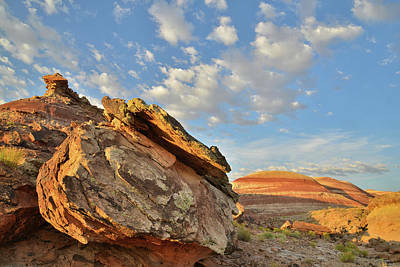 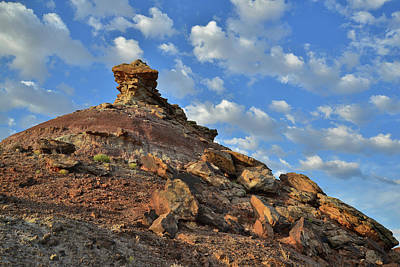 It's over 25 miles to Cathedral Valley and it's iconic features, the Temple of The Sun and the Temple of The Moon. 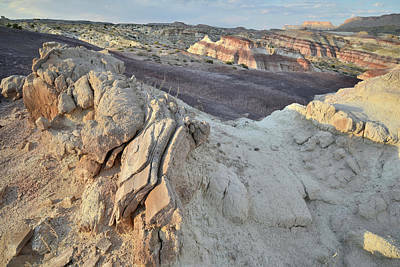 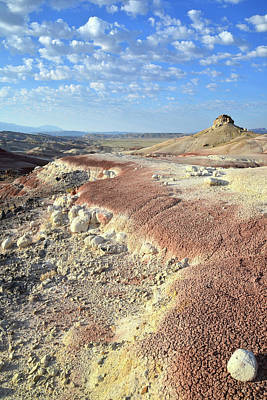 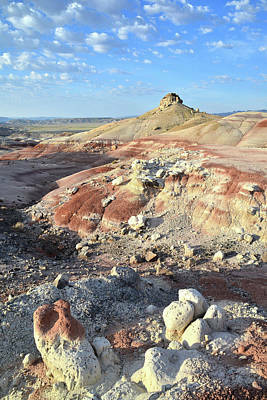 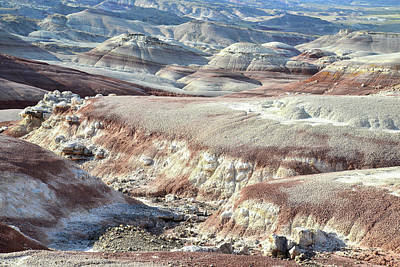 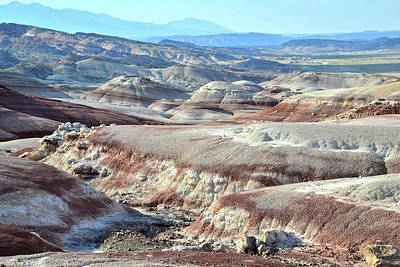 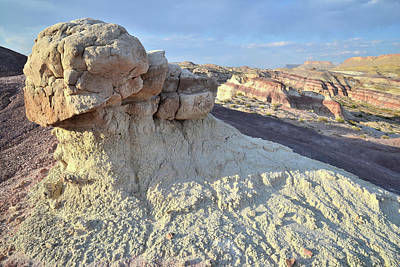 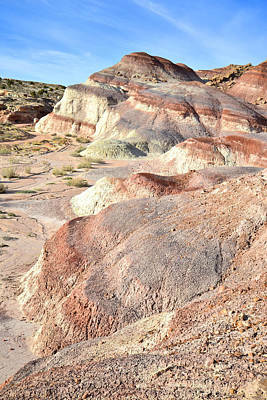 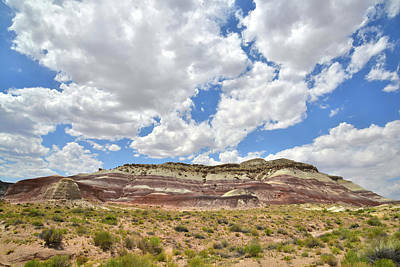 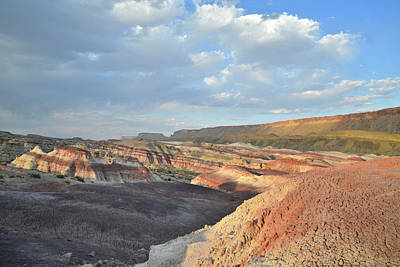 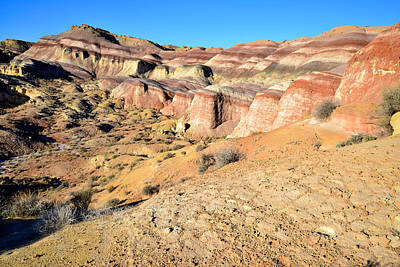 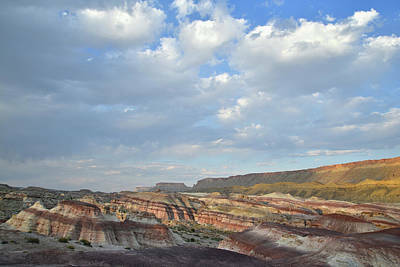 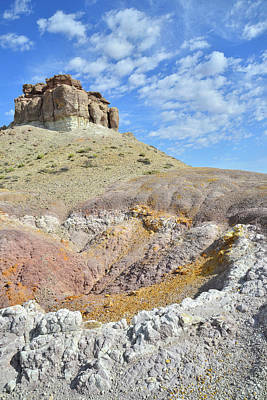 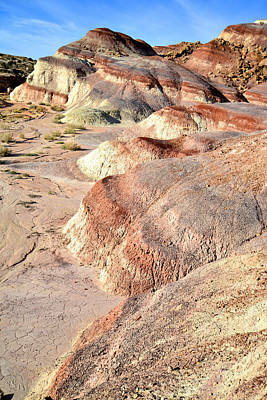 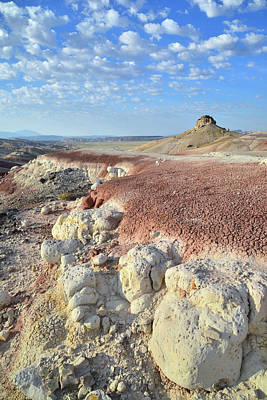 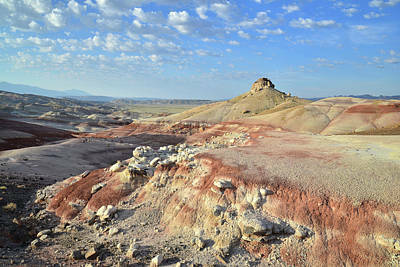 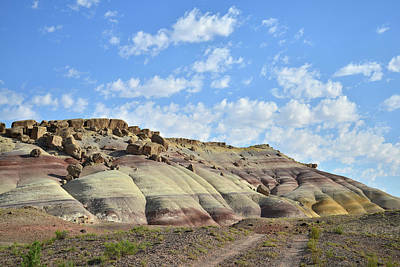 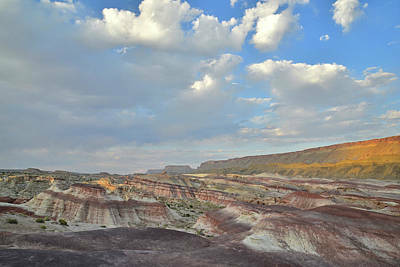 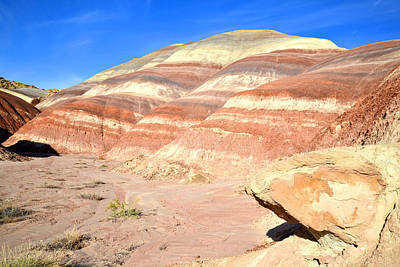 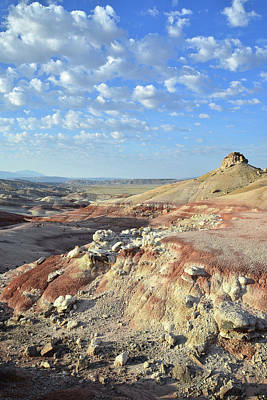 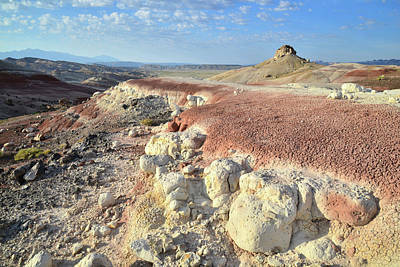 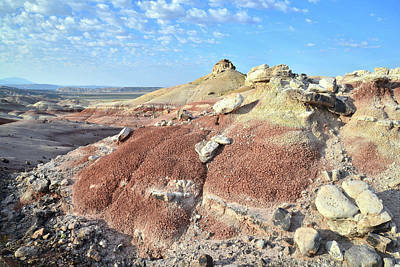 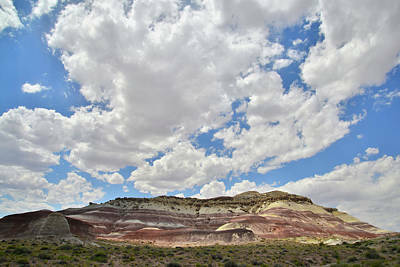 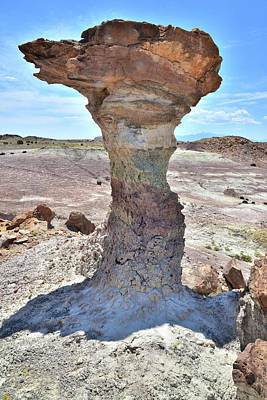 There are many colorful Bentonite Clay dunes along the way.